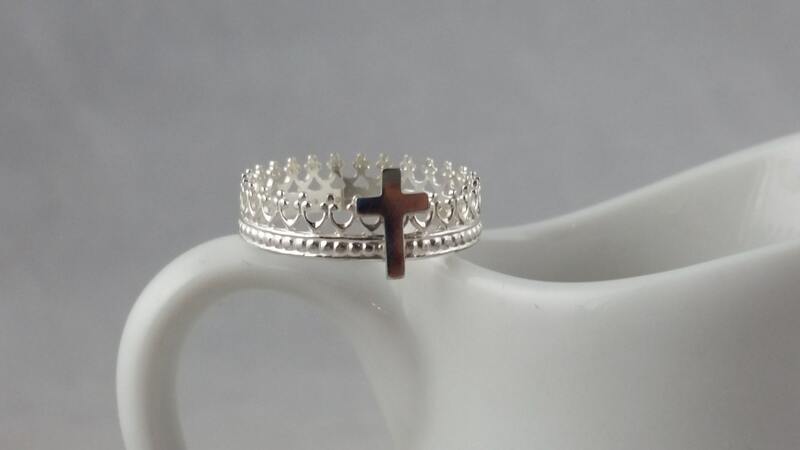 I added a tiny sterling silver cross to my delicate, lightweight sterling silver crown ring to make this meaningful piece. 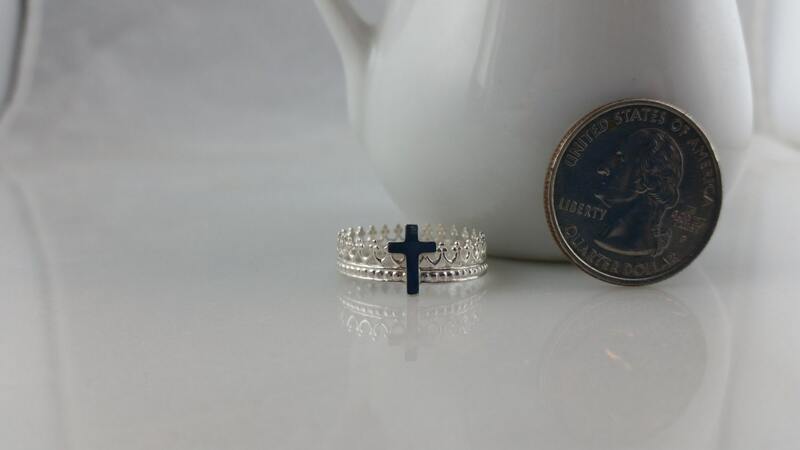 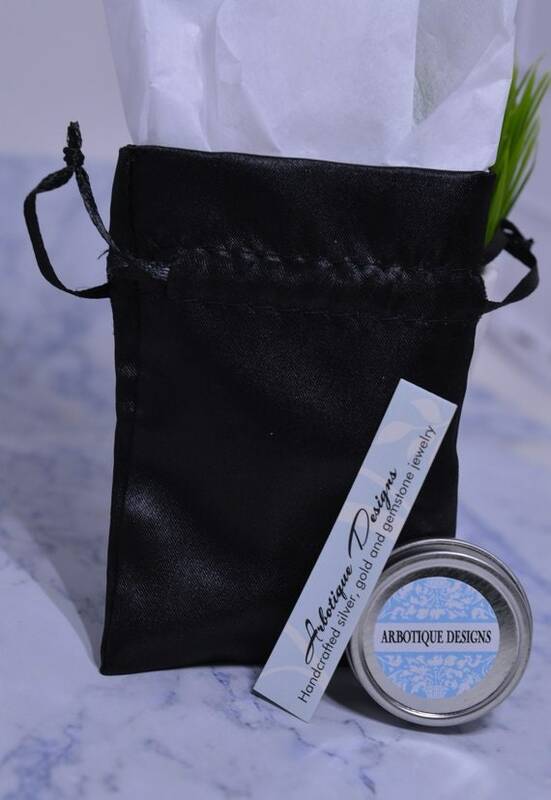 It makes a great gift for any religious occasion...or just because! 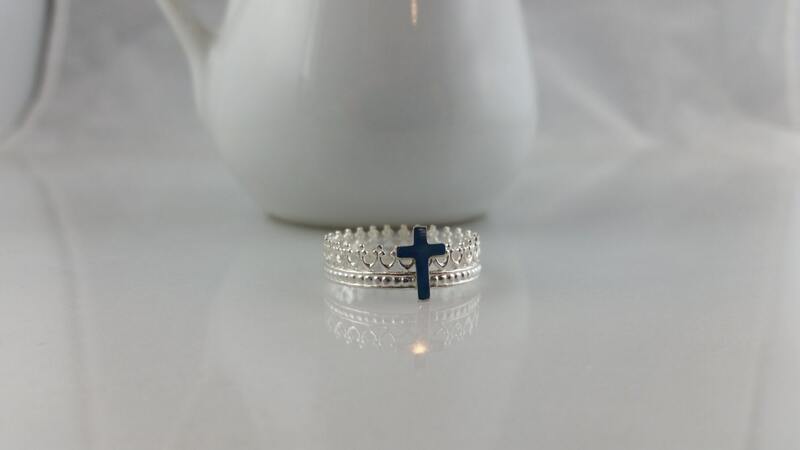 Ring is available in sizes 3-12.